we went to the carnival this weekend. i brought my camera bag (of course). much whatever i wanted around the rides and stands and such. p.s. 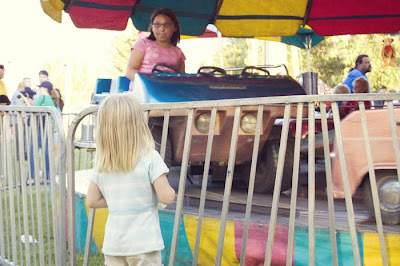 i posted more photos from our date at the carnival on orchid. you're so beautiful Geri. i could look at you all day. seriously. Hey, that guy has the same expression on his face as little Coley did on the 4th of July! I Love the photo of the guy in the blue shirt. Priceless!! He reminds me of a guy Jared works with out at the INL named Dave. 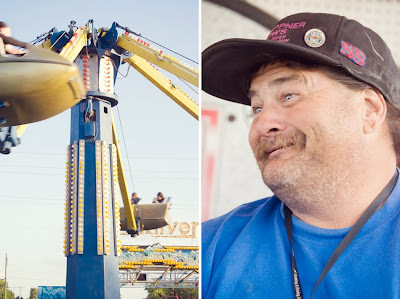 I too love the Carny guy! Pretty cool that he looks like he quite enjoys his job! I love that he told you he was photogenic too! Good pics and you both look cute in your pics. 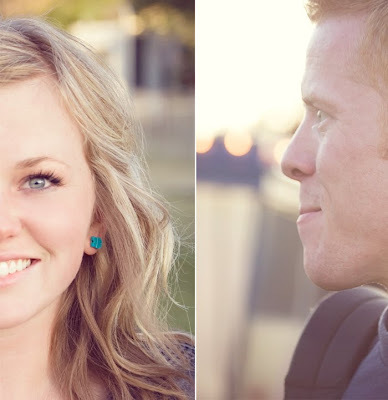 i'm in love with your blog.. everything on it is just so beautiful!! can't wait for the bridal shoot photos!